Invest Openly: Would You Be Interested To See More Local Personal Finance Related Infographic? Would You Be Interested To See More Local Personal Finance Related Infographic? I am a fan of Infographics, in fact had tried to create a few of my very own Infographics in my other movie related blog (continue reading to find out more). So, I have been thinking whether readers of this blog would be interested to see such infographics in local personal finance context? 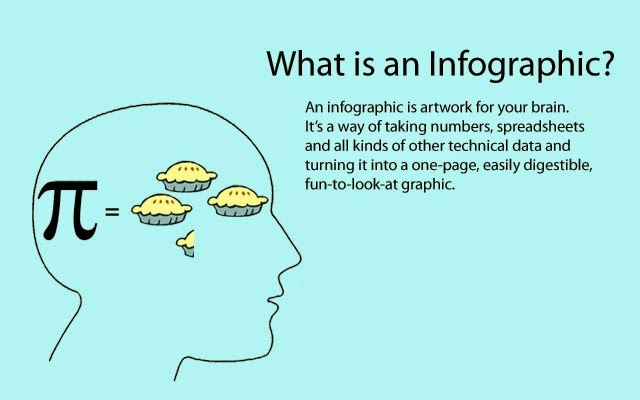 The main reason that I like about infographic is because of its ease of conception as most of the time the infographics are presented in a fun and attractive graphical way. Of course, it takes time to create such infographics but if my readers are keen to see more of such infographics on local personal finance aspact, I don't mind spending sometime in researching and creating some infographics for sharing. So, what do you think? Would you like to see more such infographics? YES! I saved this bookmark : http://piktochart.com/ but haven't really got the chance to do one yet :) maybe you can explore it too. This is cool stuff man. Waiting to see your posts on it.